All proceeds benefit our Medical Fund. You win, and so do the dogs. 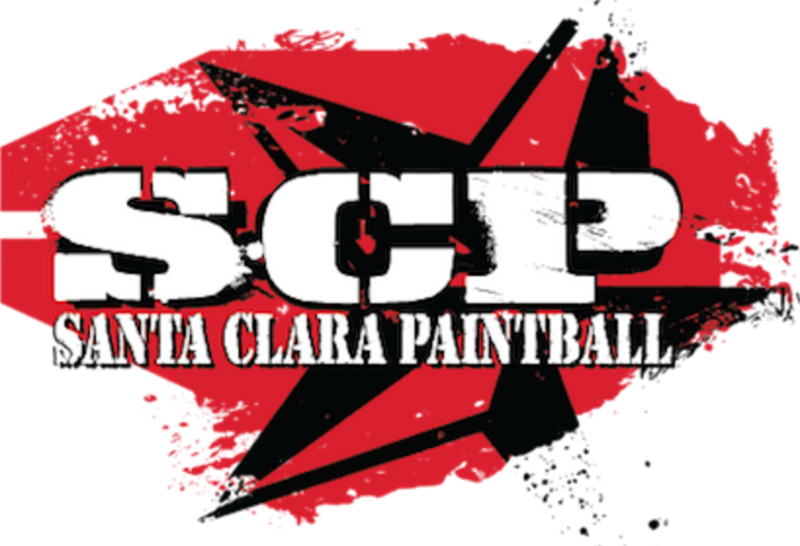 Win 12 tickets for a day of paintball fun at Santa Clara Paintball. This includes all-day admission, protective gear and gun rental. Air and paintballs sold separately. Relaxation and rejuvenation at its finest. Come be transported at Watercourse Way Bathhouse & Spa in Palo Alto with a gift card for $250 worth of spa services. See Santa Cruz in a whole new way! Segway Santa Cruz Tours offers a one-of-a-kind 1.5-hour tour for two. Kids must be 10 and up). 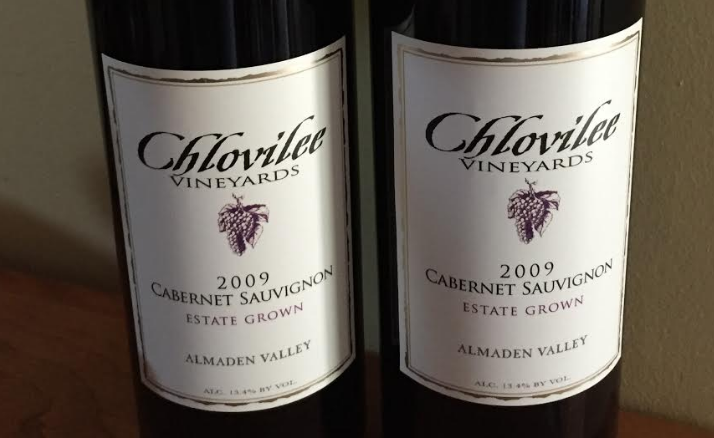 Chlovilee Vineyards is a small boutique vineyard, with only 18 cases produced per year. It's considered a "state crown," which means it's grown and made on the same property. These two bottles of their 2009 Cabernet Sauvignon are gems to win for yourself or as a holiday season gift! ​Treat yourself to a relaxing in-home facial with Rodan + Fields' popular Micro Dermabrasion Paste, Redefine Night Renewing Serum and Multifunction Eye Cream. Pair this with a glass of ONEHOPE Pinot Noir and you're set! Every bottle of ONEHOPE Pinot Noir (a Napa Valley winery) donates half of it's profits to animal shelters finding permanent homes for pets. 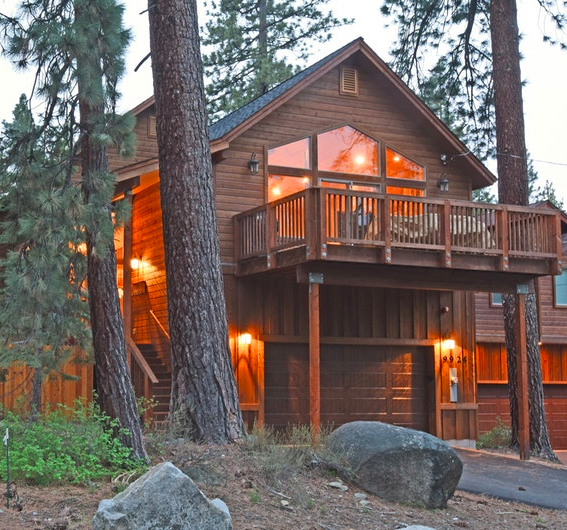 Enjoy three nights in this spacious, stylish 4-bedroom Brockway home in Kings Beach, North Lake Tahoe. Tons of natural light and room to comfortably sleep eight. Hot tub, great chef's kitchen, vaulted ceilings, and a toasty fireplace. Dates subject to availability and excludes holidays. Well-behaved, non-destructive, house-trained dogs considered. Enjoy a one year membership along with duffel bag and hat to Fitness SF, SOMA location. Numerous classes and range of health and wellness options, along with free parking. Three hour crash course in digital photography, no prior experience of equipment necessary, at fine art photography studio located in SF, Isla Studio. Relax and take in your surroundings at San Anselmo's rustic and charming outdoor spa, Shibui Gardens Outdoor Spa, with a tub, sauna and scrub experience. 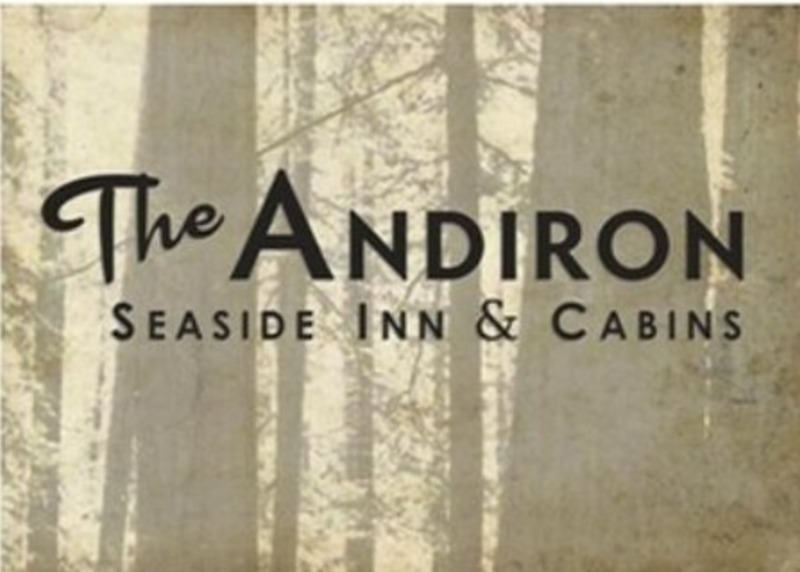 One night stay, The Andiron Inn, a pet friendly cabin situated on five acres of meadow and woods. Beautiful drive along Highway in Little River. 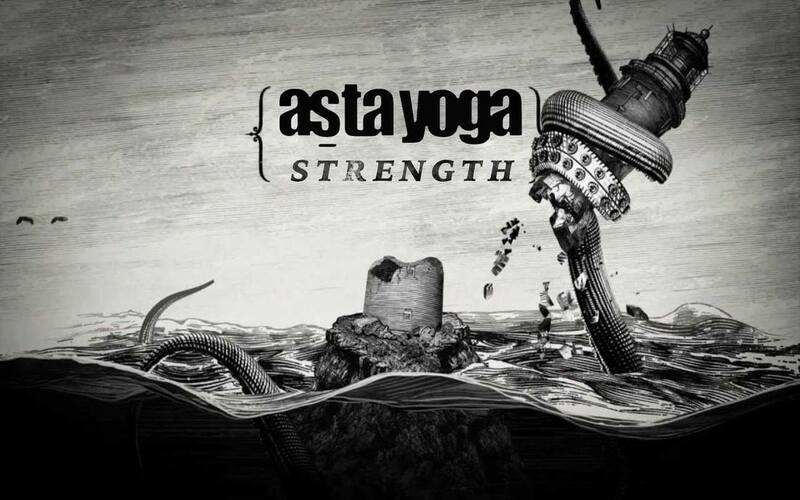 Get in tune with your body both mentally and physically with a 10 class pass to Asta Yoga in SF. Classes offered for all levels, 7 days a week. Three separate 10 class passes. 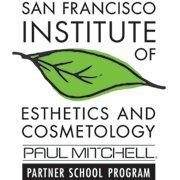 Be pampered by aspiring professionals with a facial and haircut at this state of the art Paul Mitchell partner salon. Parrot Nest Lodge is a truly unique tropical experience. 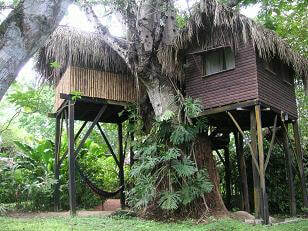 Enjoy a night's stay with breakfast under a 100 foot guanacaste tree in a tree house is like nothing else! The lodge is surrounded on three sides by the Mopan River, so a refreshing swim in clear water is never far away and the wildlife of the area abound. Yes, parrots and toucans are in great number here, along with hundreds of other types of birds, making this an ideal location for bird watching. Coati, agouti, otter, and the giant green iguana are among the many animals which are regular visitors to our beautiful gardens which, though lush and exotic, are virtually mosquito free, a real bonus for those who love the great outdoors - and a good night's sleep. Phido Photo is offering a 1-1.5 photo session at a location of your choice, within 35 miles of E. Palo Alto, to capture some special memories of your pup. The session will include two printed photos with the option to purchase more. Treat yourself to a stylish new cute at AV Hair & Makeup in Pacifica. You can follow up a nice stroll along the water's edge as this cozy boutique is only a short block away from the promenade and pier. Beautiful calligraphy art for any dog lover by LN Calligraphy Design. An 8x10 print to proudly display. Nourish your skin and hair with two box sets. Hempz aromabody collection of body wash, hand and foot cream and lip treatment. Along with Biolage Raw shampoo and conditioner set. Indulge in a unique way to experience spaciousness and meditative presence at ZaZen, with a one hour sensory float. Remember, $5 increments and all proceeds benefit the dogs! For each item you're bidding on, include its number and your highest bid amount. Please bid in at least $5 increments (all proceeds go to the dogs after all!). Didn't see anything you wanted? That's okay, there are other ways to support the pups! Check out the 2018 Copper's Dream Calendar, on sale now. Or, make a general tax-deductible donation below! Learn about more ways you can give.